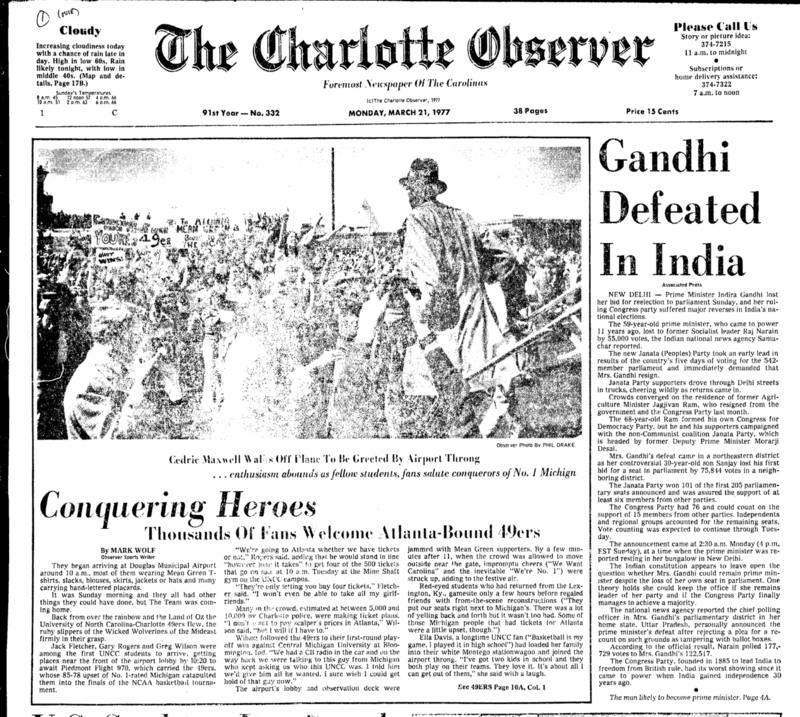 The Charlotte Observer recently made their entire archives available online. You just need a library card number to login. I signed up for a temporary one and got the number e-mailed right then. 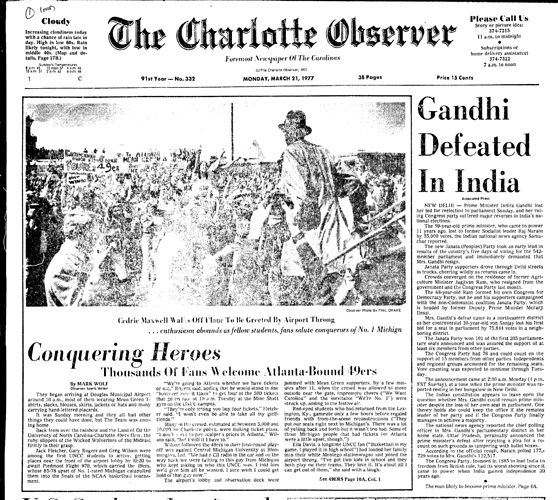 Fun to look back through our history. 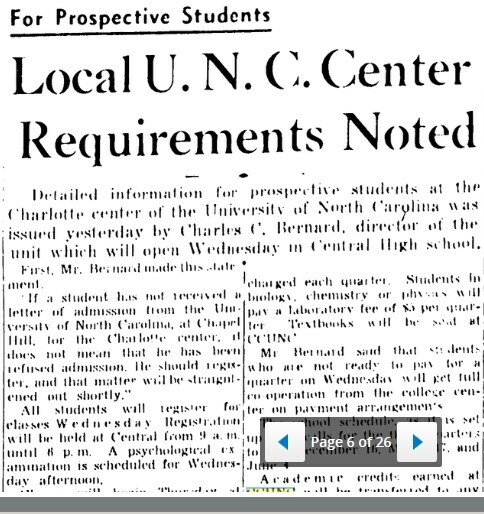 The earliest mention of the school I could find.